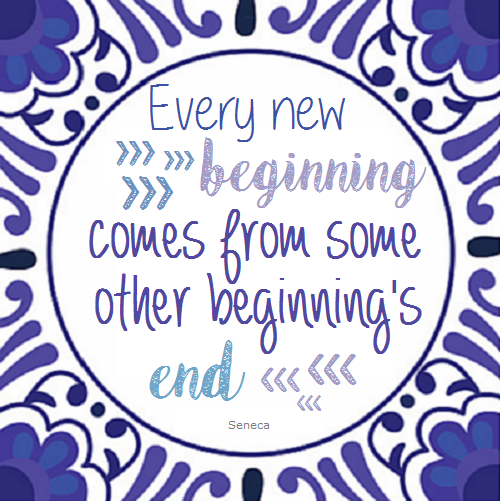 Last week’s post talked about new beginnings. So it is time to get started on your new and extraordinary life and what better way to get started then with The Rolling Stones singing Start me Up. 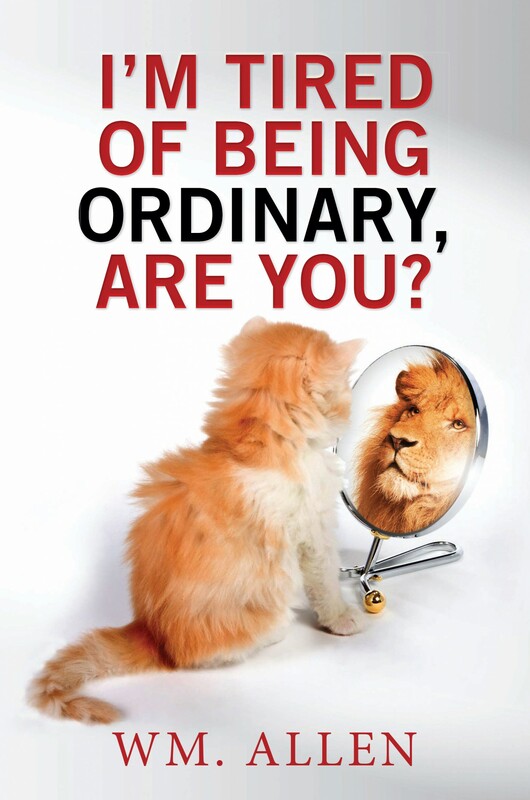 There is still time to start your new year off by making up your mind to be extraordinary in 2017 and this blog as well as this book can help you. Please consider clicking on the “Follow Harmony Books & Films, LLC” box on the side bar to your right. 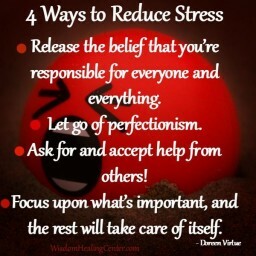 There are many ways to reduce stress and here are four ways that will work for about everyone. 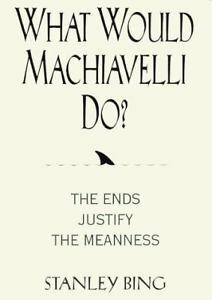 Don’t feel like reading Machiavelli and understanding Machiavelli for yourself. Perhaps this book may be what you are looking for if you want to understand more about what goes on in the business world. It says on the DVD box that the hit man and the cab driver were never the same after the events that took place. Well, neither was I after watching this movie. 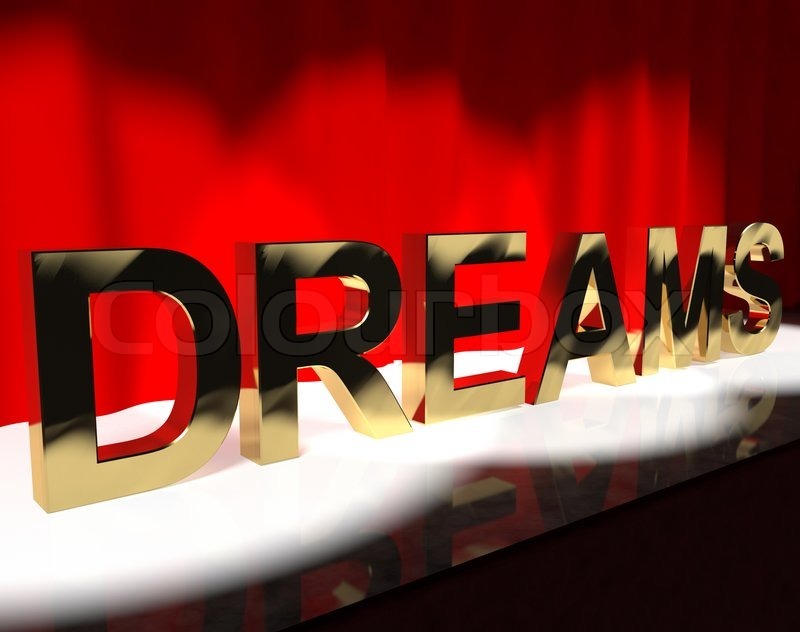 LAST WEEK’S POLL – Were you successful in making your dreams come true? Were you successful in making your dreams come true in 2016? Will you be successful in making your dreams come true in 2017? 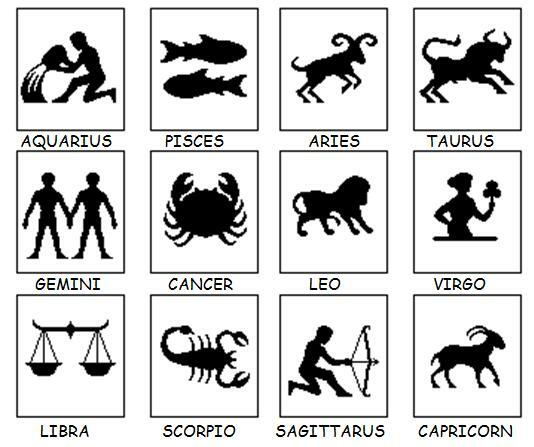 THIS WEEK’S POLL – What is your Zodiac Sign? I saw a play yesterday afternoon that confirmed my opinion that you are really missing out on an experience, if you don’t see live theater every so often. And I would be surprised to learn that there isn’t a live theater within reasonable distance, regardless of where you happen to live. I thought this particular play had just the right touch of comedy and sentiment, and the two sisters in the play were absolutely charming. If you do happen to live in southeastern Michigan, I hope you catch this play. In this comedy with a heart, Mom has been dead for 11 months and shows up at her husband’s birthday party as a ghost with a mission. 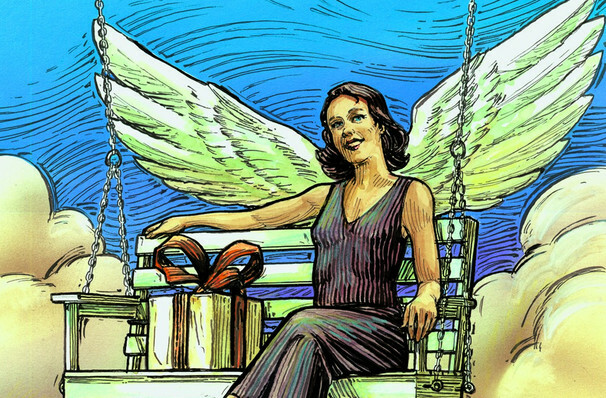 Like Clarence in “It’s A Wonderful Life,” she has to accomplish a task to earn her wings. Only what the task actually is, is a mystery. There are so many things to fix. The problem is complicated by the fact that the only person who can hear or see Mom is her daughter who has been ordered by the court to spend Dad’s birthday with him as part of her Anger Management Program. One by one the family’s secrets are peeled away revealing a shocking truth that surprises even our ghost. 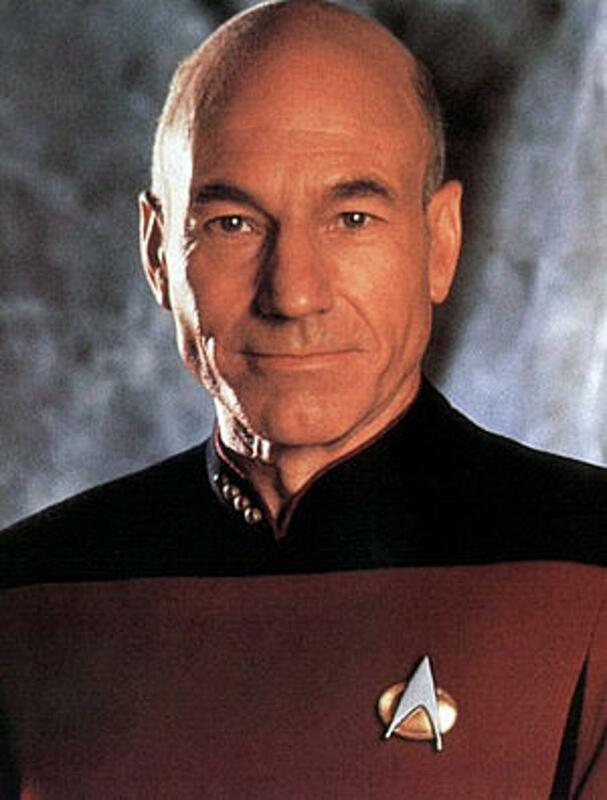 Jean-Luc Picard was born to Maurice and Yvette Picard in La Barre, France, on 13 July 2305. 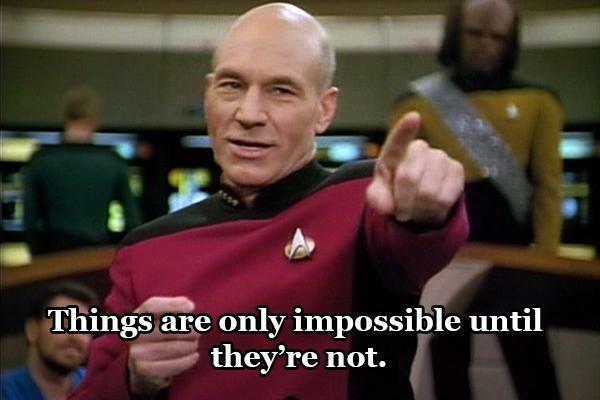 The young Picard failed his first Starfleet Academy entrance exam, and, upon admission, met with many ethical/scholastic difficulties during his cadet career, but went on to flourish. Surely, if you have gotten this far on this blog, you must have seen something you wish to comment on; please do so. 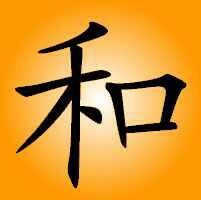 My thanks to Chris, Renxkyoko, Samantha, Spiritual Journey & Tony, for commenting on last week’s post. All you have to do is just click on “Comment”, scroll down to the “Leave a Comment” box. Type in your comment and then click the “Post Comment” box. Also, please consider passing this blog on to others. My thanks to Annette, Antoinette, Carol, Charlene, Debra, Dee, Donna, Kelly, Kim, Linda, Marilyn, Nicole, Norma, Shirley & Tammy for sharing my post last week on Facebook. 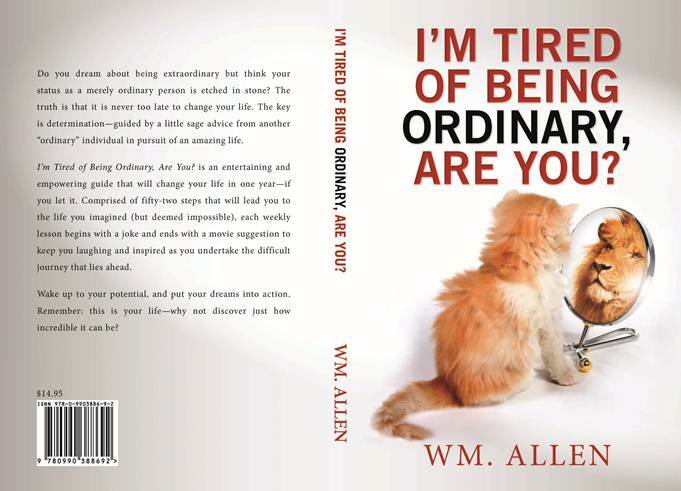 Looking to change your life, perhaps you will consider “I’m Tired of Being Ordinary, Are You? If you enjoyed the book, why not say a couple of words about it in an Amazon evaluation. The book is available on-line from Amazon and Barnes & Noble. The Kindle version of my book is $4.95. 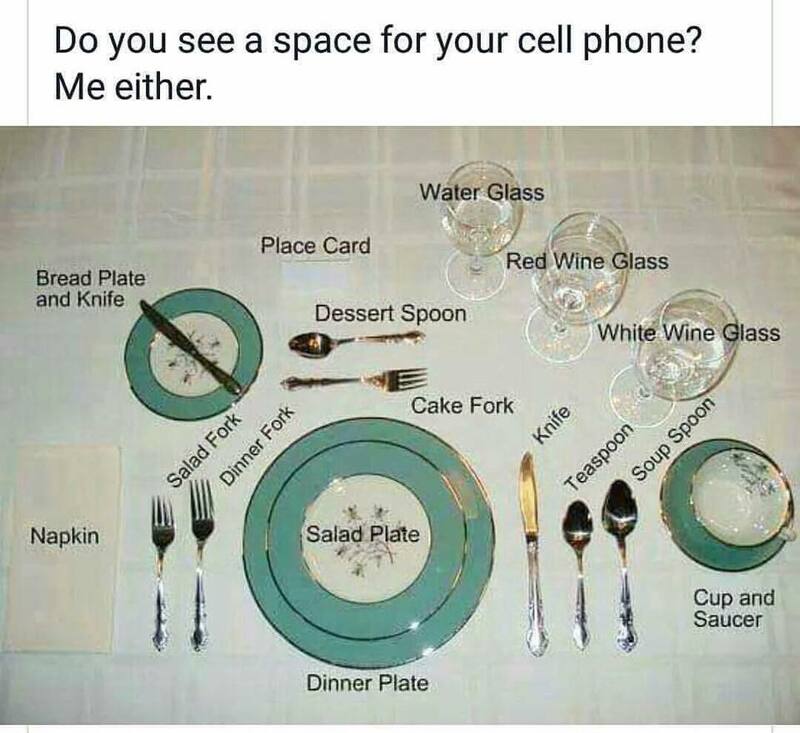 Thanks for commenting Chris and I feel like you do when people are constantly fooling around with their phone during a meal and conversation. 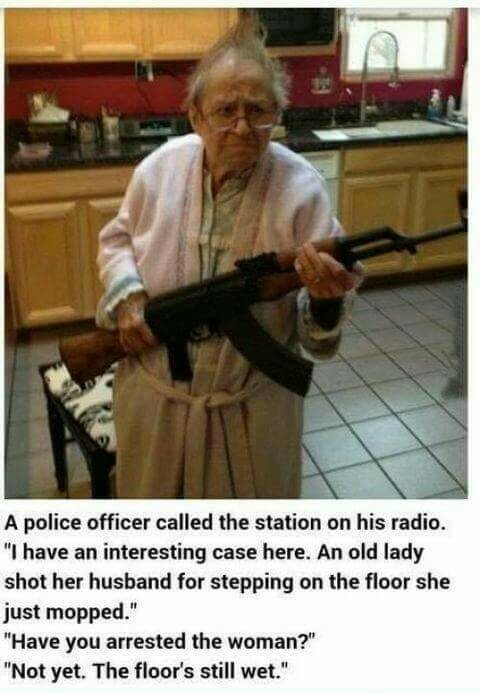 I told the joke to my mother and she laughed, lol. Good post as always, Bill. 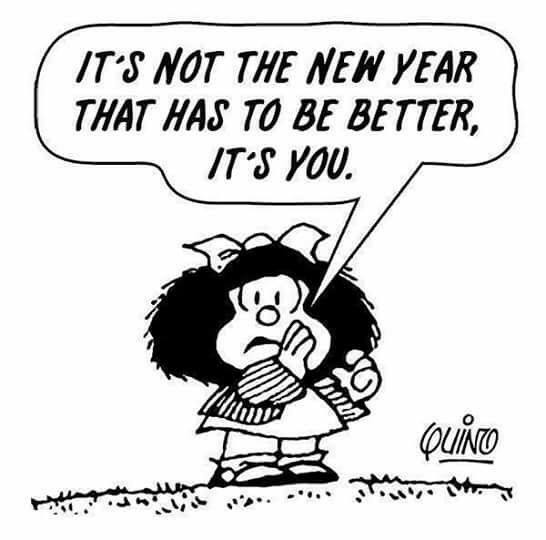 And the picture about the year not needing to be better but you as a person: spot on. 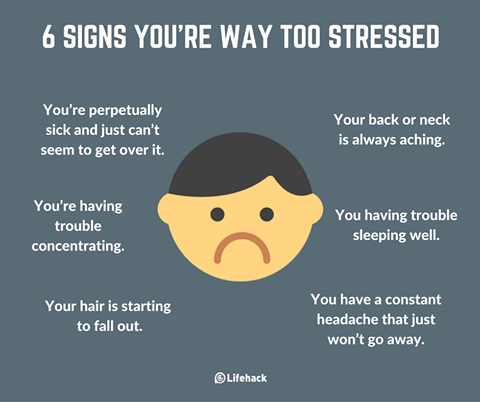 We tend to put responsibilities onto external factors. 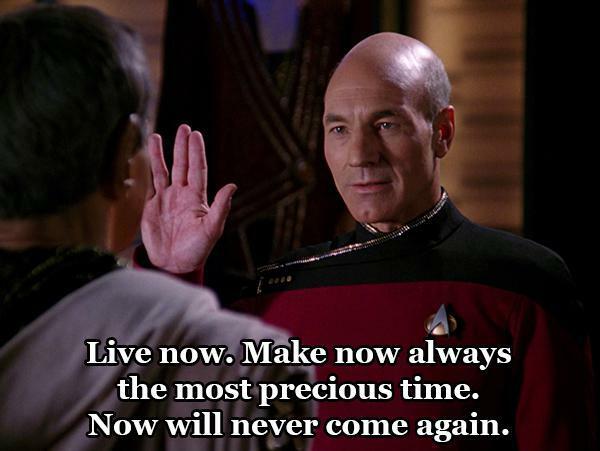 We make our lives, not the year we’re in. Have a good week! Thank you Daal and yes it is us that make the new year :).